Ace Lucky Casino has prepared a great bonus for all new British players. Become a member and deposit minimum £10 with the code STAR1. 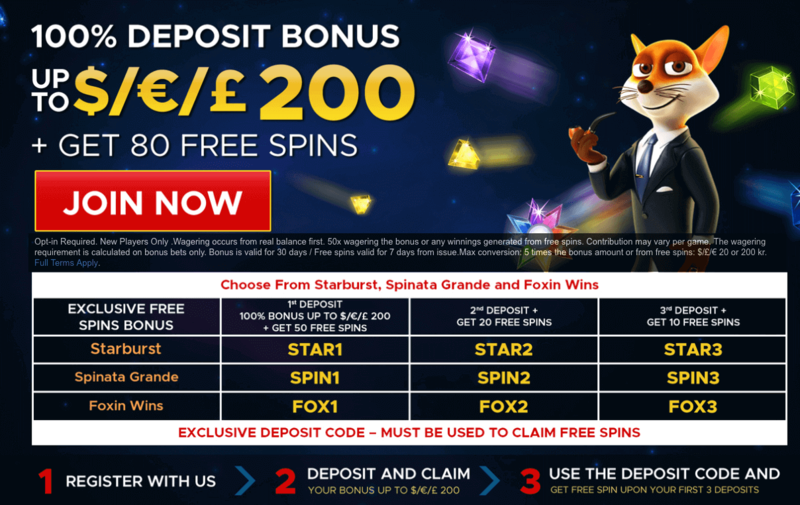 You will receive a 100% bonus up to £200 plus 50 spins. With these, you can play all the games you want. The extra rounds only on the famous Starburst slot. Cash out your winnings only after you’ve wagered the bonus amount 50 times. Get your hands on this offer and have fun!